The snake is an animal with a bad reputation. 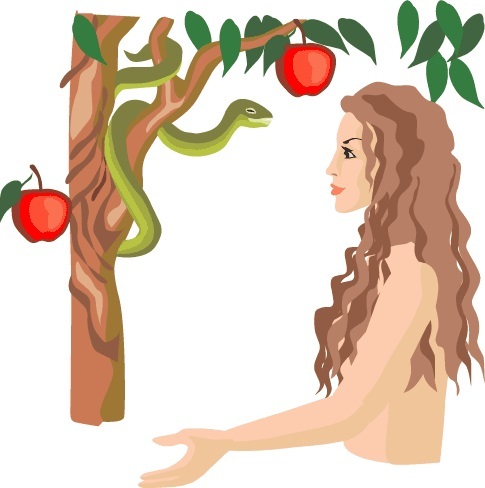 Already in Genesis, when he was in the Garden of Eden with Adam and Eve, he tempted Eve to eat of the forbidden fruit from the tree of knowledge of good and evil and pass on the divine law. There is something that makes us fear a snake from earlier eras. This may be it's slow crawl and flick out the tongue looks like he's up to do something poisonous, maybe these horror stories we heard from an early age about snakes biting or choking or it's an evolutionary fear. Whatever the reason, the fact is that most people are afraid of snakes. Snake Day is a day of dealing with our fears and think about snakes as living creatures on earth, like every other creature. Snakes have different image in different cultures. Jewish law and tradition, expressing aversion to snakes. Snake in Judaism is a symbol of cunning and evil. In the ancient Aztec culture, Mesoamerica in 600-900 AD, the Quetzalcoatl, "feathered serpent", was a divine figure. Even in Hindu Asia, snake or "Naga", considered the spirit of nature. Naga is the protector of springs, wells and rivers and snakes bring rain and fertility. Nowadays, the snake wrapped around Rod of Asclepius, god of medicine in Greek mythology, is the symbol of medicine. The snake is an animal who you fear from it and admire it at the same time. Therefore it's justified to give it his special day. If you want to celebrate the day of the snake, you can visit a snake in the zoo and be brave enough to hold a non-poisonous snake. Did you know that 2013 was the year of the snake in China?